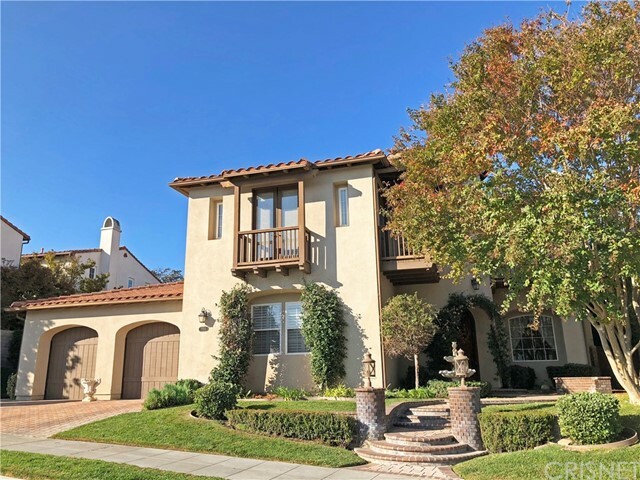 All Valencia homes currently listed for sale in Valencia as of 04/19/2019 are shown below. You can change the search criteria at any time by pressing the 'Change Search' button below. "This Exquisite Guard Gated Estate Pool Home located in the sought after Westridge Community, is a True Entertainer's Paradise! 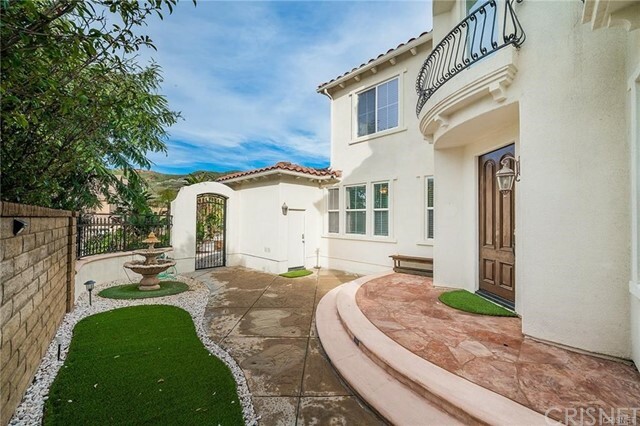 You will be at awe from the moment you walk-thru the private courtyard with Rod Iron Gate which leads to the entrance of this Stunning Entertainer's home. This Magnificent Oakmont Pool home has Wood Flooring, Plantation Shutters, Crown Moulding, professional painted that features: 4 Large Bedrooms (downstairs could be 5th bedroom) & 6 Bathrooms, Living Room w/fireplace, Formal Dining Room, Butler's Pantry, Fabulous Gourmet Kitchen w/Stainless Steel Appliances w/large Granite Island & Granite Counter Tops, Separate Nook Area, Large Family Room w/Fireplace overlooking the Sparkling Pool, Huge Loft Area, Tech Center plus. Spectacular Master Suite w/Crown Moulding, large Walk-In Closet, Exquisite Master Bathroom w/huge walk-in shower & separate tub. Large Upstairs Bedrooms with their own bathrooms. 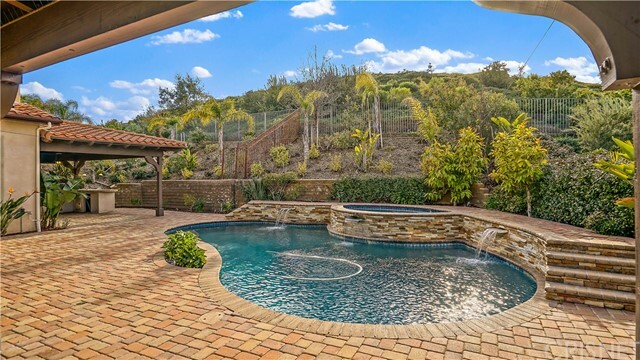 Backyard is an Entertainer's Paradise w/Beautiful Pool & Spa w/Cascading Waterfalls, Two Separate Patio Areas, plus a Built-In BBQ. 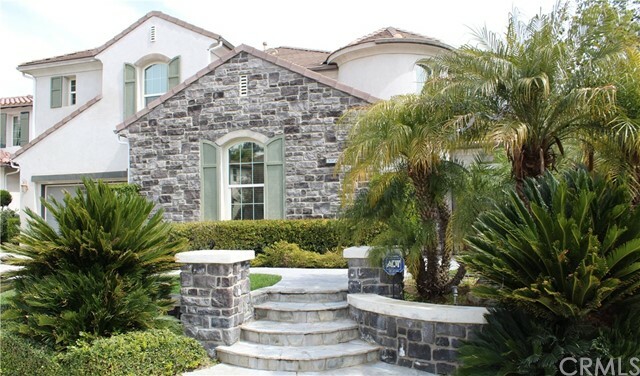 Professionally hardscaped and landscaped. Walking Distance to Award Winning Schools. 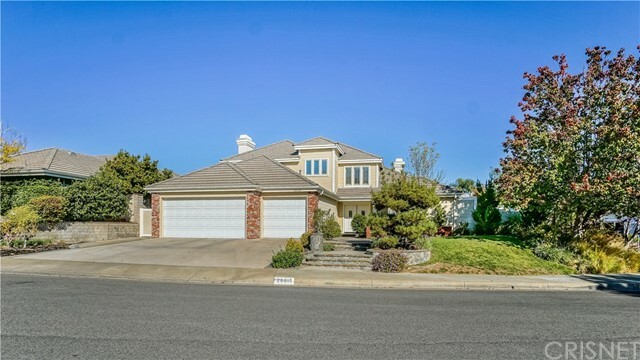 Easy Freeway Access plus close to Shopping & Restaurants. 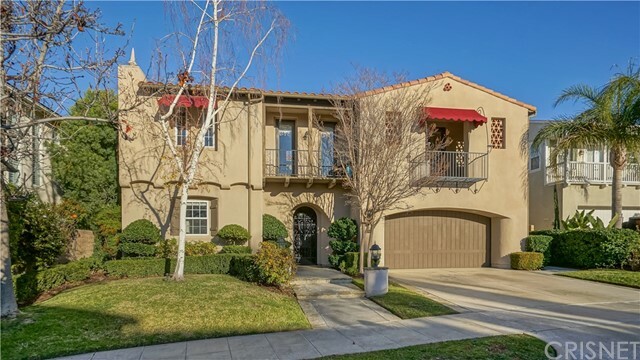 The Westridge Amenities include: Tennis Courts, Gated Community Pools, Clubhouse w/BBQs, Tot lot, and 24 hours Guard Gated." 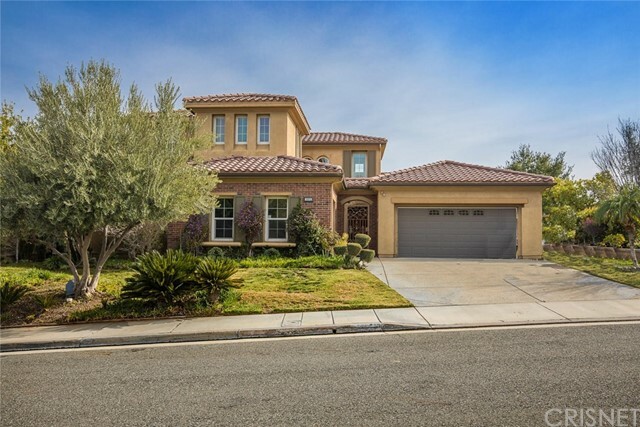 "Spacious 4 Beds and 5 baths, approx 4,156 Sq.ft home in gated community, This is Short-sale, Subject to lender's approval.email offers as subject to interior inspectionThis property is to be placed in an upcoming auciton.All auction properties are subject to a 5% buyer's premium pursuant to the event agreement and auction terms & conditions. 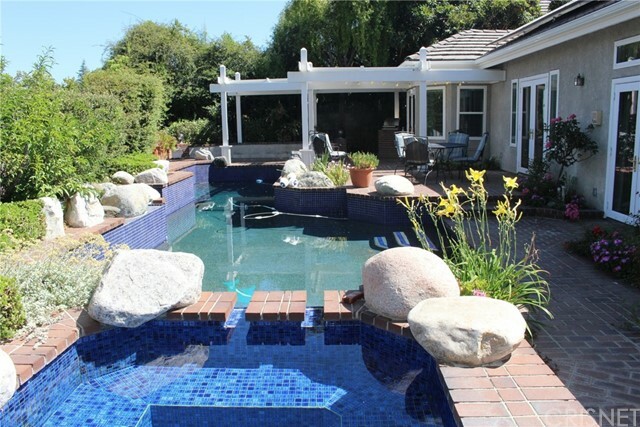 please contact listing agent for details and commission paid on this property." 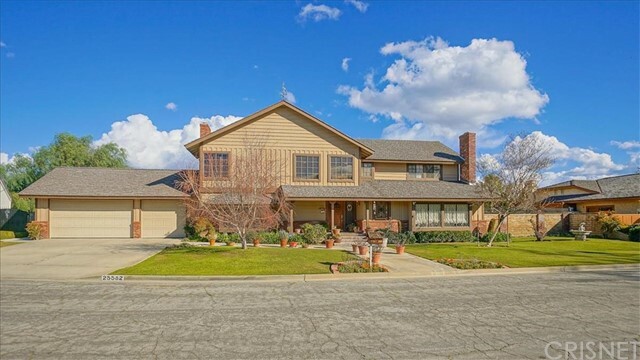 "Come and see this one-of-a-kind, expanded pool home in the highly-desirable Summit community w/ a downstairs master bedroom & amazing VIEWS of the valley! Some of the great interior features include: Great natural light, Expanded family room w/ stone fireplace & built-in media center perfect for entertaining family & friends, Large living room with granite fireplace, Updated kitchen with granite counters, tile backsplash, TONS of cabinet space, Wolf stove, 3 ovens & a wine refrigerator, Home office workstation off the kitchen with granite counters & great storage space, Downstairs master bedroom featuring a step-down retreat with fireplace & double doors leading to the backyard, ceiling fan, & recessed lights, Expanded master bathroom with 2-person jetted-spa tub, oversized shower, dual sinks & dual closets, Formal dining room, Laundry room with wash sink, plenty of cabinet space & a closet for additional storage, Updated guest en suite bathroom with quartz counter tops, upgraded flooring & redone shower with glass tile inlay, Updated upstairs hall bathroom with quartz counter tops, dual sinks, upgraded flooring and tile shower, 3 total upstairs bedrooms w/ ceiling fans, Whole house fan, and so much more! Some of the great exterior features include: Entertainer's backyard with beautiful VIEWS, Private pool & spa, Power awning, 2 covered patios, 3 A/C units, Gas firepit, Stamped concrete, Side-by-side 3-car garage, and so much more! This will be a wonderful place to call HOME!" 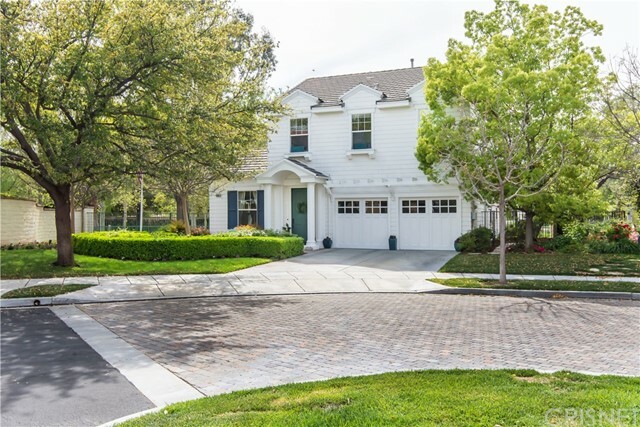 "Beautiful upgraded home in the exclusive Westridge gated property.Fantastic cul-de-sac location. 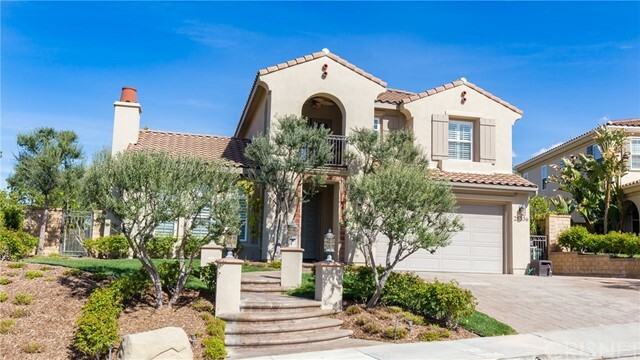 View,View,View,Panoramic view of the 6th of The Oaks Club at Valencia Golf Course &City Light View.The home situated in the mid-block on the cul-de-sac in prestigious Westridge Gated Community. 5 Bedrooms (Or 4+ Extra media room).4 Baths. and 3,522 Sq Ft,of Living area. Lots of upgrades from Granite kitchen.Maple built-ins cabinets. 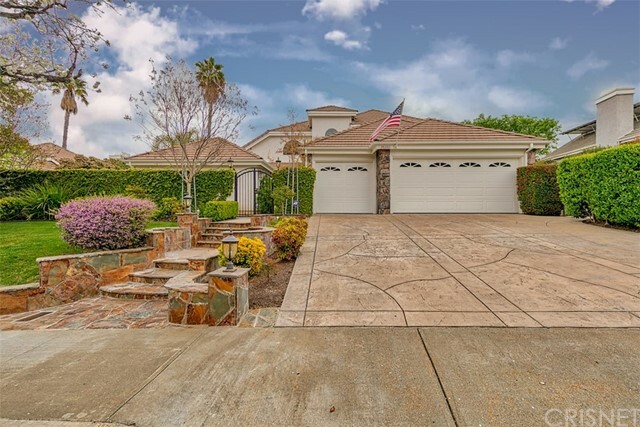 Travertine tile floors.Huge kitchen.Upgraded stainless steel appliances,Breakfast Nook,Formal living room and Family room with Golf Course.Hill view to enjoy beautiful sunset.Beautiful Master with Spa tub, his & her closets.Dual zone A/C.Wired for surround sound. 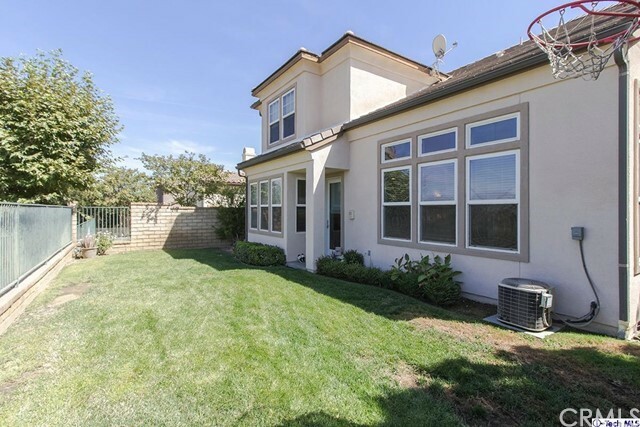 Open floor plan w/full bed/bath down.Short distance to the Award-Winning Westridge Schools. HOA amenities includes two Jr.Olympic size Pools & Spas,Tennis Courts,Club House and BBQ area and Park.PRICED TO SELL!!!!!!!" 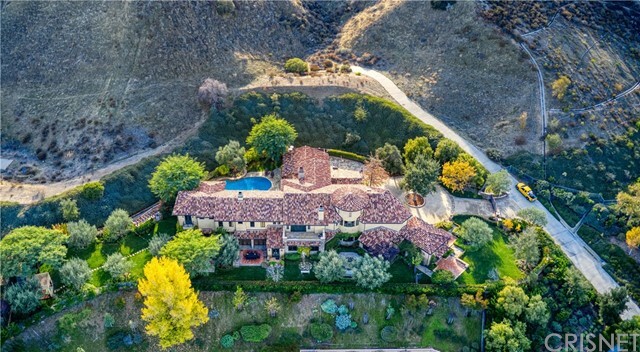 "Fall in love with this magnificent 5BD/4BA single-family property nestled in the highly desired community of Tesoro del Valle, boasting 3,631 sq. ft. of living space to call your own. 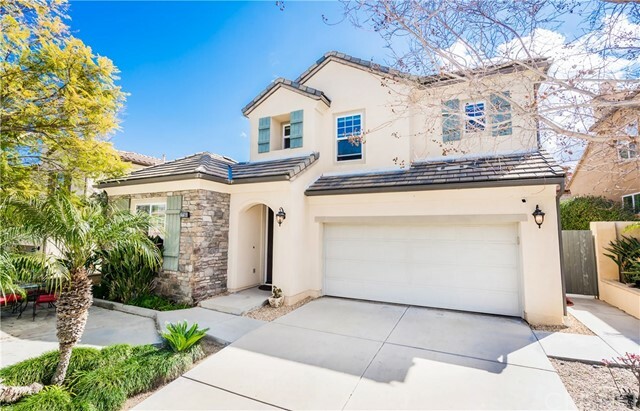 Featuring amazing HOA amenities such as sparkling pools, clubhouse, a beautiful lake, a variety of sports areas, etc and an award-winning school district, this property is perfect for a growing family! A grand foyer and staircase provides an eye-catching welcome as you invite your guests for gatherings in this open floor plan, featuring bright windows, hardwood flooring, recessed lighting, and a cozy brick fireplace. Cook up delicious meals in the spacious kitchen that includes ample amounts of wooden cabinetry, granite counter tops, stainless steel appliances, and a large center island. Start and end your day in your large master bedroom and enjoy your spa-like master bathroom. Experience relaxation in your jetted tub or enclosed steam shower and pamper yourself in the built-in vanity space with his and her sinks. Also, a large walk-in closet with plenty of space to share and organize. Backyard is a golf lover's dream with its 2000 sq. ft 8 hole putting green. A covered patio is perfect as you and your loved ones gather to watch a mini tournament of golf. 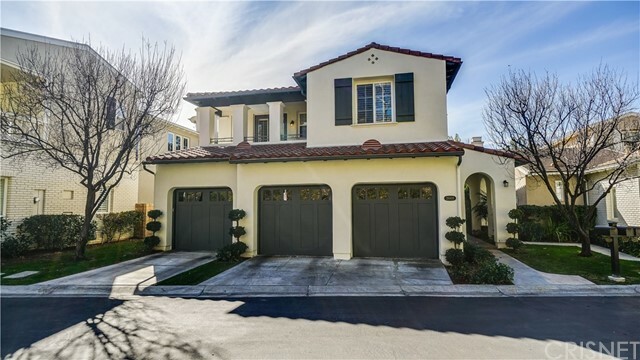 Additional features include an attached 3-car with one of the garages converted into a media room with tile floor, an ADT camera security system, and a reverse osmosis water system throughout the whole house."